Share the joys of Judaism by becoming a Shabbat Partner! 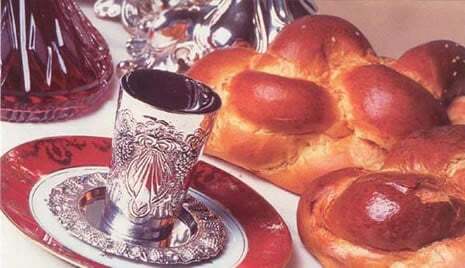 Help bring the beauty of our tradition to over 100 young men and woman, many of whom are experiencing the joys of Shabbat for the very first time. Every weekend, many students are moved to re-connect with their forgotten Jewish community, and experience positive and warm feelings about being Jewish. The Chabad Jewish Center is a 501(c)3 nonprofit organization. All grants and charitable contributions are tax-deductible to the fullest extent permitted by law!